The Town of Prescott is working on an official Community Centre Fundraising Program. 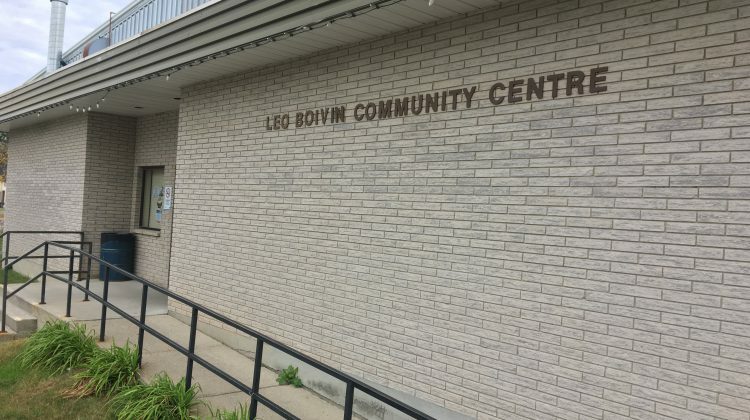 The town is thanking the community for the support to the Leo Boivin Community Centre already. Prescott says the program they’re developing will offer different sponsorship and recognition opportunities for supporters of the community centre. They also say anyone that contributes earlier, will get official recognition through the program once it does launch. No date has been announced to launch yet. 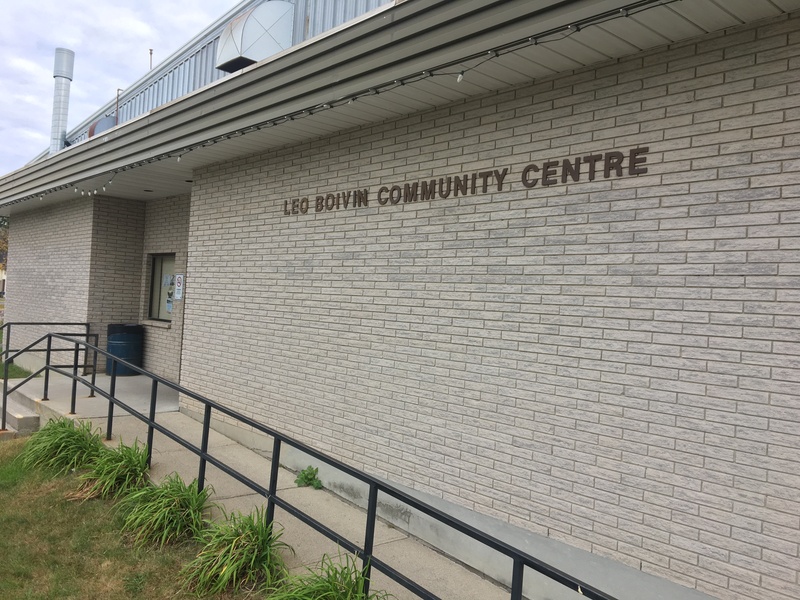 Prescott will also be issuing tax receipts for any donations the town receives that are $10 and up for the community centre. Donations can be made in person at Town Hall on 360, Dibble Street West. The town will also accept cheques or money orders by mail. The address to mail a donation is 360 Dibble St. W P.O. Box 160, Prescott, Ontario K0E 1T0. The town adds anyone donating should include “Community Centre Donation” to make sure the money goes to the Leo. Anyone donating can also specifically put where they would like the money to go to. For example, ice plant, score clock or seating. Updates will be posted on the Town of Prescott’s social media and website here.